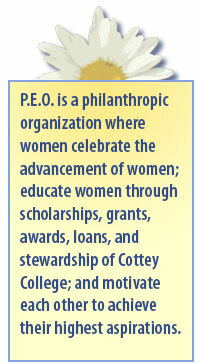 One of the pioneer societies for women, P.E.O. 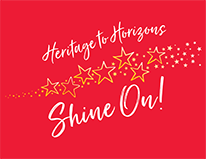 was founded on January 21, 1869, by seven students at Iowa Wesleyan College in Mount Pleasant, Iowa. Originally a small campus friendship society, P.E.O. soon blossomed to include women off-campus. Today, P.E.O. has grown from that tiny membership of seven to almost a quarter of a million members in chapters in the United States and Canada. the International Chapter of P.E.O. website. ​Members: please login with the same password as used for the International website. Contact your chapter president or tech committee if you need assistance. Visit often for new information!